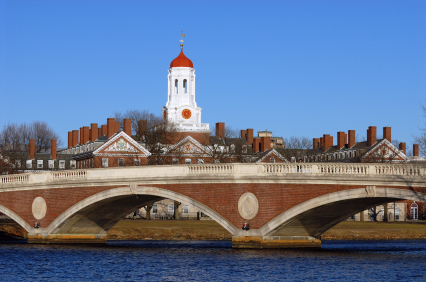 Over the past ten years, demand for housing in the Boston area has skyrocketed. With new renters pouring in. and new development popping up, came new luxury apartment buildings. 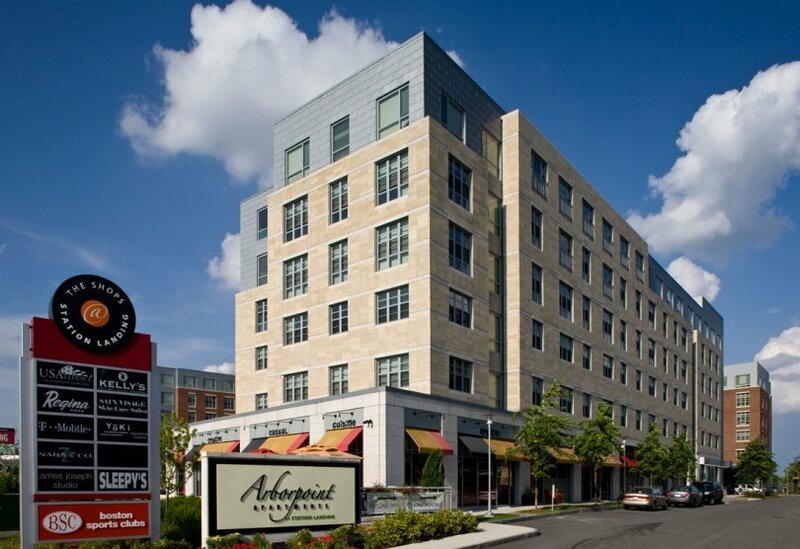 By 2006, the trend reached Medford in the form of Arborpoint at Station Landing. Are you new to Medford, or considering a move to the area? Medford Pads strives to offer all the information you need to make the leap. And, that mission does not end with the widest variety of current Medford apartment listings. This is, after all, a vibrant and growing city full of great food. Try some local eateries to see what we mean. 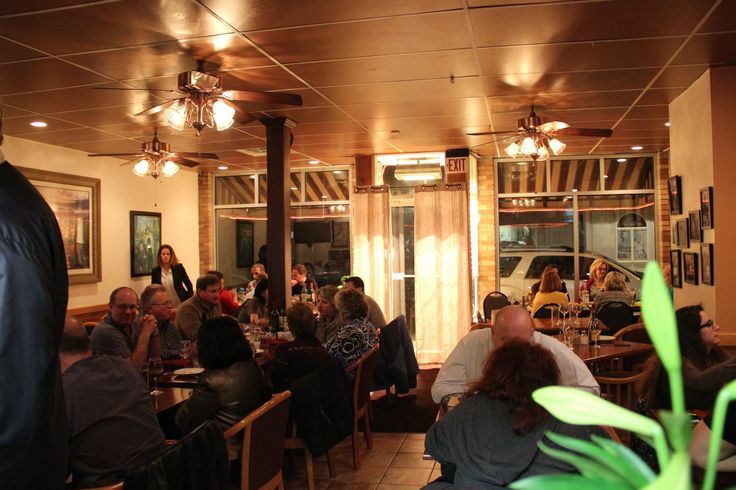 Here are the top Medford Pads picks for the best restaurants in Medford, MA! 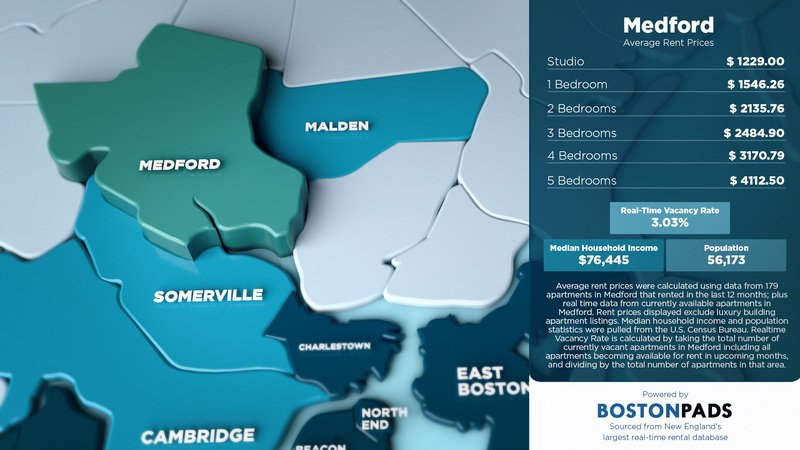 Medford Pads pulled data from the Boston Pads apartment database to create this infographic showing average rent prices. The Boston Pads database contains over 156,000 Boston apartments, 500,000 property photos, and 8,000 video tours. With spring finally here, it’s time to get outside and enjoy the warmer weather. After being cooped up for most of the winter, can you blame anyone? One of the biggest draws? The Mystic River, of course.